Tuscan Sands is one of the latest luxury new home communities to join the incredible Barefoot Resort family. The neighborhood offers 108 home sites with a Mediterranean influence being built by D.R. Horton. 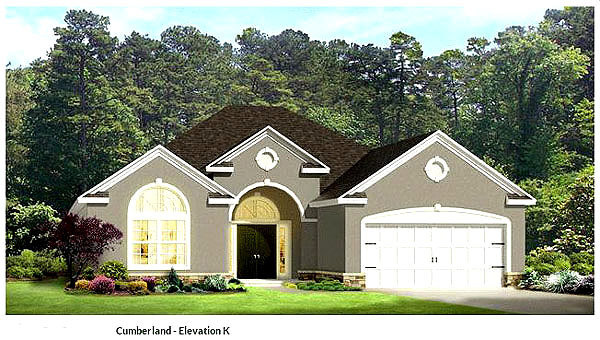 There are spacious 3-5 bedroom floor plans in sizes of 2,137 – 3,330 sq. ft. with 2-3 car garages. You will find features like fireplaces, gourmet kitchens, granite counters, stainless steel appliances, 11 foot ceilings, glass enclosed showers and more that make your home uniquely yours. Pricing starts at $360,000. Membership to the Dye Club is one of the perks of home ownership which also includes, for the cost of cart fees, access to all 4 golf courses. The Dye Clubhouse is a superb facility with a pool, hot tub, and fitness center. Step off the Barefoot property and the whole Grand Strand lays at your feet. Incredible shopping at Barefoot Landing, dining – from upscale to beach bars, and all the great attractions and entertainment the Grand Strand is known for as far as you want to venture. It doesn’t get any better than living the Barefoot lifestyle in a brand new luxury home. 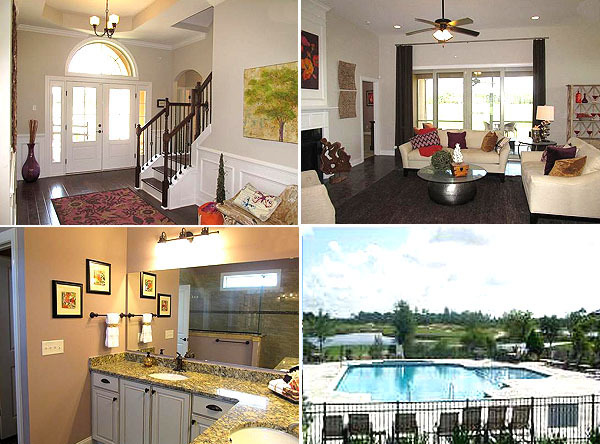 Let us show you how easy it is to own one of the beautiful new homes in Tuscan Sands at Barefoot Resort.